Countless questions are unearthed during the process. How much is it really worth? How long will it take to sell in the current Abbotsford real estate market? How do you handle buyers making undesirable offers? 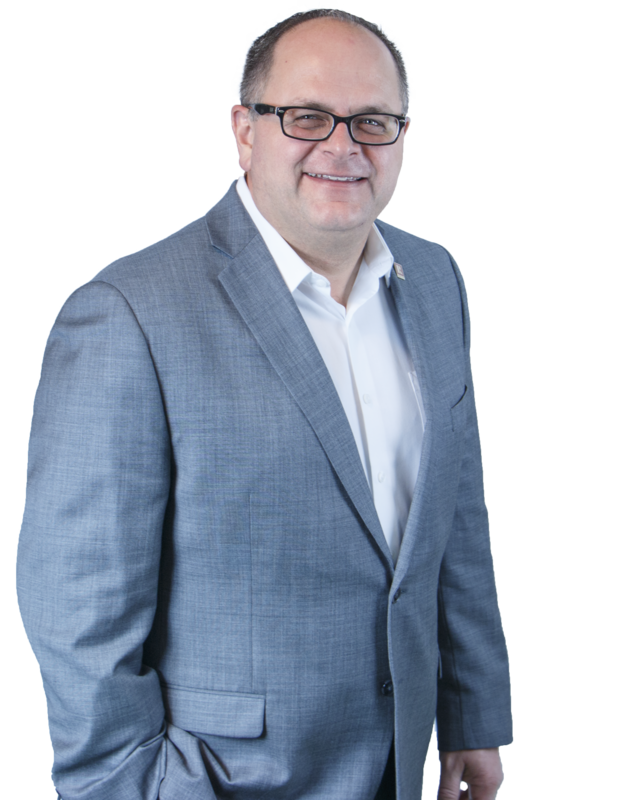 As a top Fraser Valley Realtor with years of experience and a proven track record, it is my job to guide you through this complicated process, from beginning to end. I want you to get the maximum value for your home, within your own time frame. Before you begin the selling process, closely evaluate why you're moving. Do you have too little space or too much? Has your company transferred you to a new city and you're relocating from Abbotsford or anywhere else in the Fraser Valley? Or are you simply looking for a change? Speak to me to start your new home search in the Fraser Valley as soon as your existing home hits the market. If you've found a home before you've sold your existing one, use "sale of your existing home" as a condition on your offer. If you don't sell your house within a fixed period of time, you can choose not to go through with the offer. This, however, is a difficult condition for many sellers to agree upon and you may find that you have to forgo your price negotiating power. Again, it will only be for a fixed time. Even if you have not found the ideal next house by the condition removal dates, you may still wish to proceed with the offer i.e. remove the condition. As a buyer with a "sold house" you will be in a better position to negotiate price. While we all believe that our home is our castle, our personal tastes may not appeal to everyone. I will work with you to provide you with an impartial analysis by an accredited Home Stager of your home - how it relates to other "competing" homes on the Fraser Valley real estate market and how your home reflects current design and style trends. I'll also closely evaluate the general condition and upkeep of your property. 5. Use my Professional Marketing Program to Sell Your Fraser Valley Home! Through my Personal Home Search, your listing will be sent to every prospective Fraser Valley buyer in my database, where your home meets their personal criteria. I will continue to e-mail it to prospective buyers as long as your home is on the Fraser Valley market. I regularly publish in Fraser Valley area newspapers and send out direct mail pieces to potential buyers.